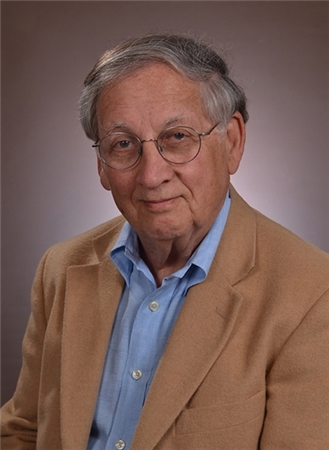 Dr. Skolnick is a family medicine doctor who has been in practice in Darien for over 50 years. He specializes in diagnosing and treating patients throughout every stage of life from older adolescents to midlife through older adulthood. Throughout his career, Dr. Skolnick prides himself on helping patients develop healthy lifestyle patterns, providing timely access to care and ensuring an excellent patient experience. Educating his patients so they can make informed health care decisions has been at the core of his practice. Dr. Skolnick forges strong partnerships with his patients and is responsive to a patient’s preferences, needs and values when developing care plans. His goal is delivering patient-centered care leading to better outcomes and a higher quality of life for all his patients. Through many years of practice, Dr. Skolnick has been the recipient of many awards including an honor for 25 Years Outstanding Compassion Honors; the Exemplary Performance Award and honored for Quality Care Performance amongst his peers. He has served on many hospital committees including the Medical Review Committee, Emergency Room Committee and the Health Sciences Library Committee. Fine. I have been a long time patient of Dr. Skolnick. Nurse is super nice!! Dr. Skolnick was absolutely great & very thorough. I had a good experience during my visit. The nurse was very friendly and Dr. Skolnick saw me right away. I called this morning and he was able to fit me in.